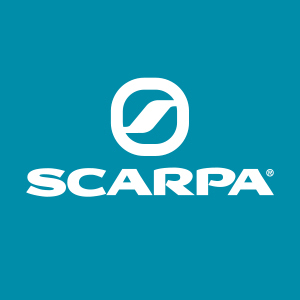 Scarpa UK Athlete Uisdean Hawthorn is a mountaineer and keen mountain runner. 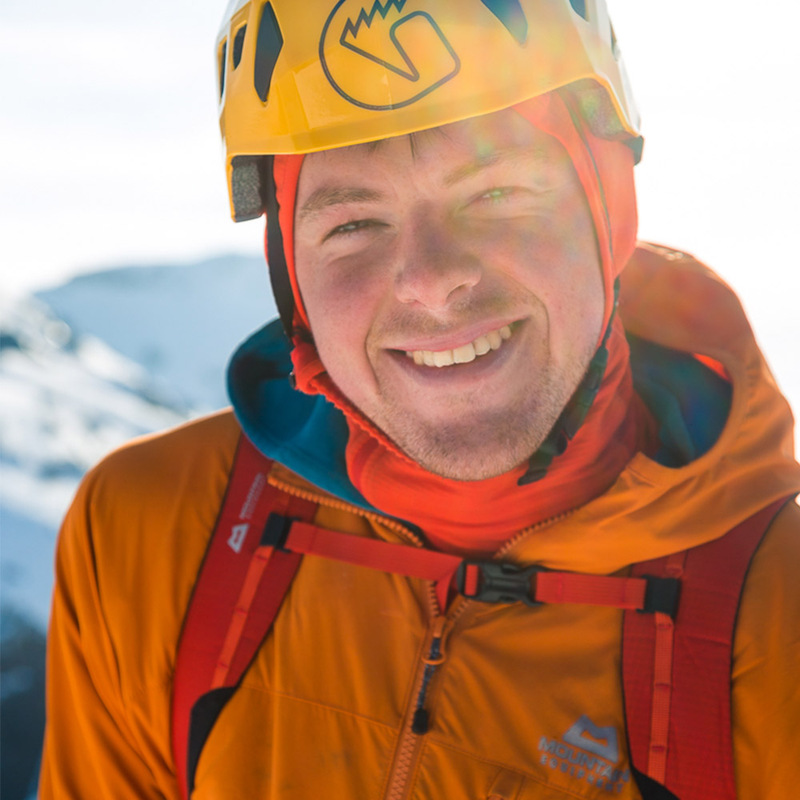 He recently completed what is likely a speed record for a winter traverse of the Cullin ridge. 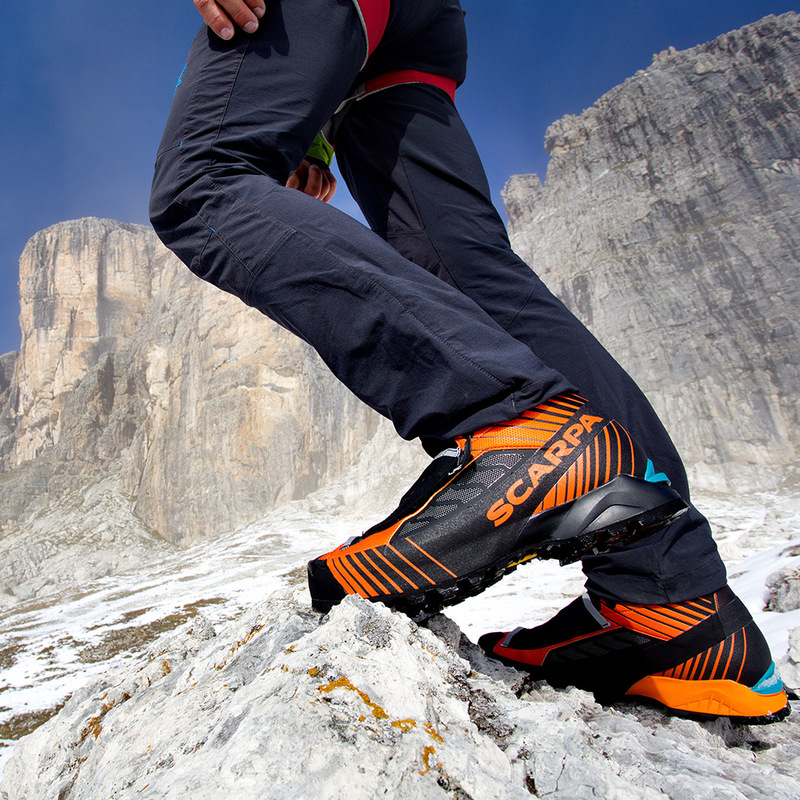 On his feet were a pair of Scarpa Ribelle Tech OD’s paired with some Grivel G20’s. 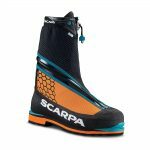 Read on to hear more about his achievement and we will take a deeper look at Scarpa’s radical, new mountain boot. 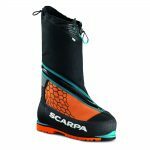 Scarpa UK Athlete Uisdean Hawthorn recently completed what is likely a speed record for a winter traverse of the Cullin ridge. 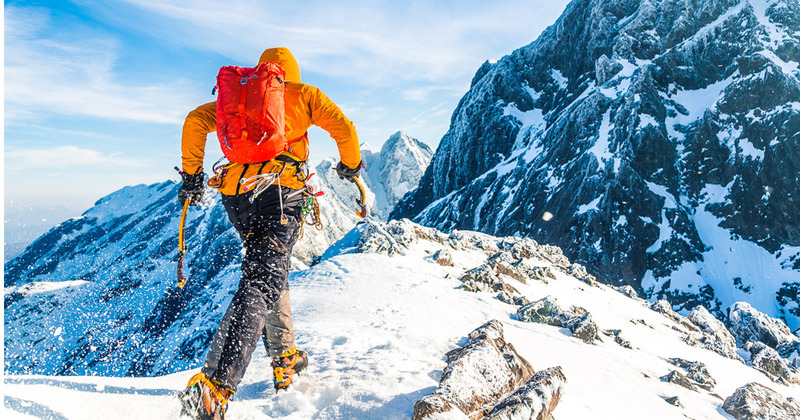 Travelling solo he reached the southern edge of the ridge in just 4 hours 57 minutes. An amazing feat knocking 1 hour 15 minutes off the previous best time. 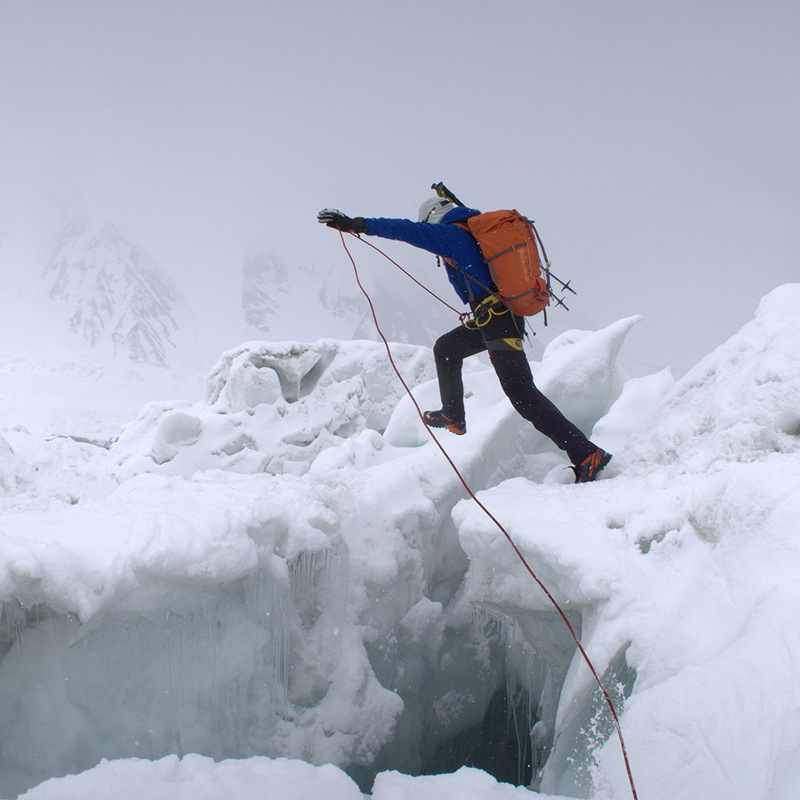 Back in 2016 Uisdean completed the ridge in 8 hours, very respectable for a winter attempt, this however has been slashed dramatically by 2018’s run. The Ribelle Tech OD has been in the UK market since the beginning of the winter season 2017 and arguably the individual highlight of their use in the UK lies with Uisdean. 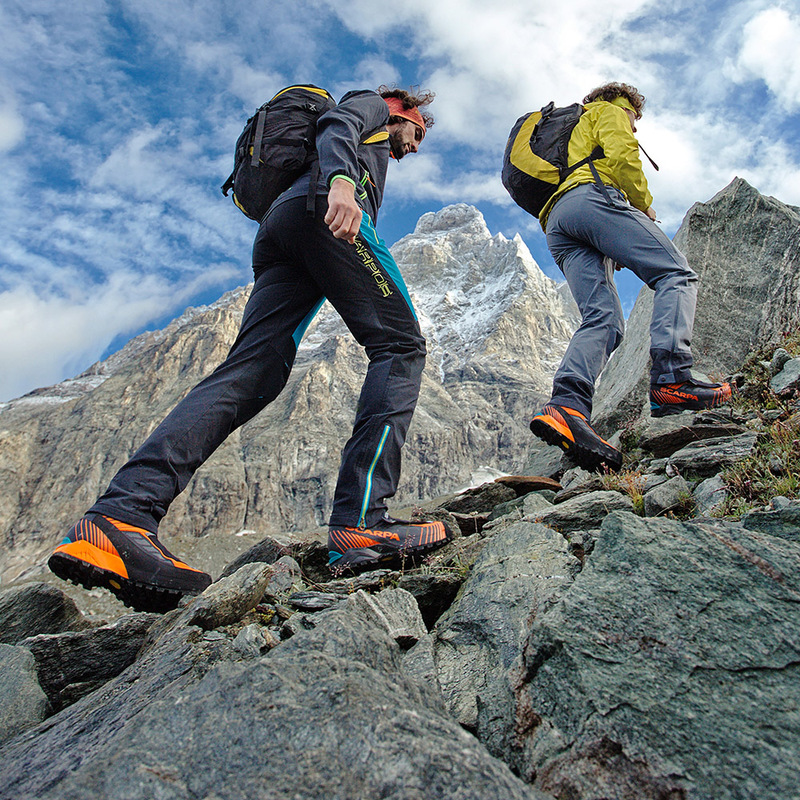 However, he is not the only Mountaineer to be enjoying the unique feel and performance of the footwear. 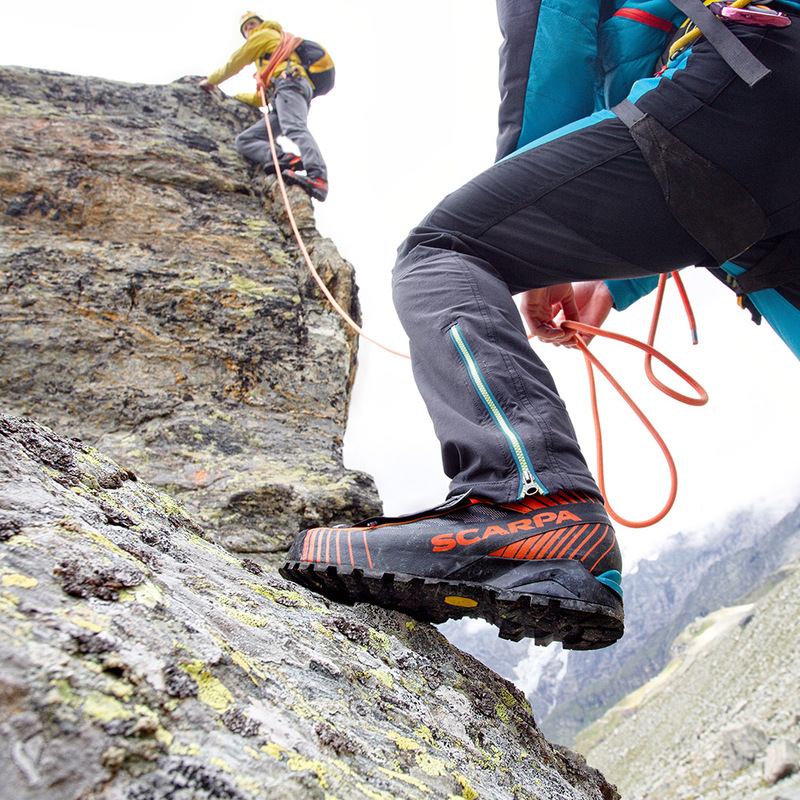 As a versatile piece of kit the Ribelle Tech OD has impressed across the mountain community and here we’ve highlighted a number of reviews from some UK sources to give you some insight into the boots. 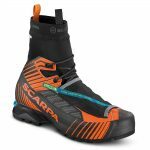 So, if your planning to set a speed record, tackle an Alpine ascent, or just want some more comfort in your approach and climb check out the Scarpa Ribelle Tech OD. 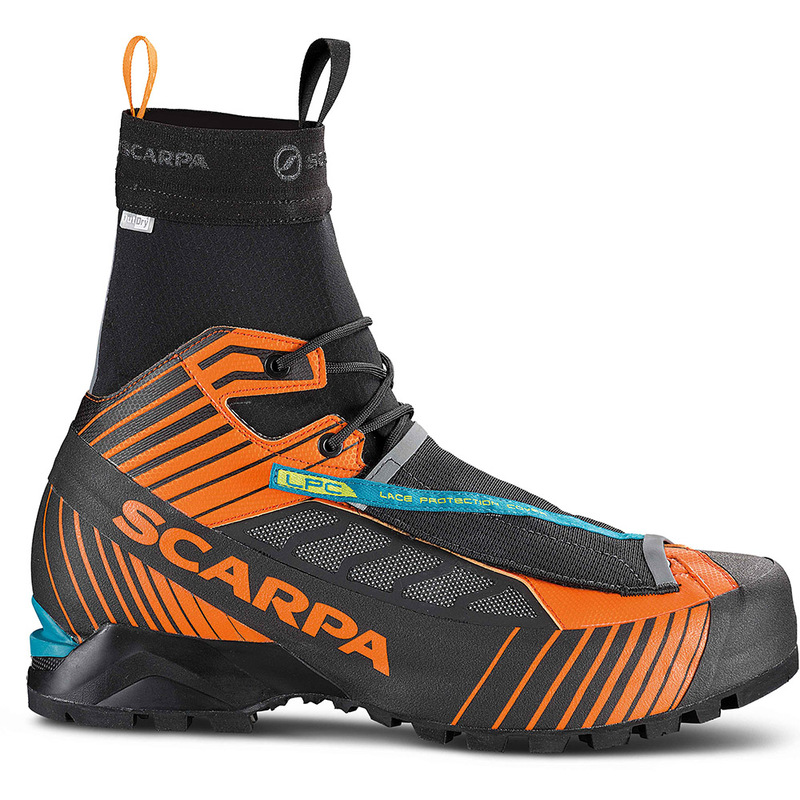 To read more about our Athlete Uisdean Hawthorn see his revamped Scarpa Profile. Read more on the Ribelle Tech through the links below.